Countdown to the Rebel Playbook: What's the top "play" this month? 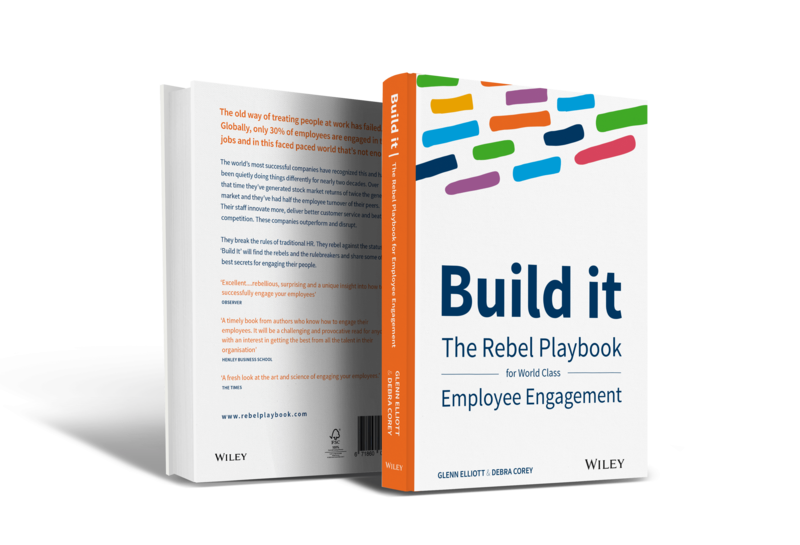 In case you missed it, a couple weeks ago we announced a new section on Reward Gateway's website that introduces "Build It: The Rebel Playbook to World-Class Employee Engagement." Every few weeks, we'll be showcasing our favorite blogs from our sister site to countdown to February 2018, when the book hits shelves. Last time, we looked at the origins of the Rebelution and specifically where the word "Rebel" came from. But as Debra and Glenn got to know these rebels, some amazing stories came out of it. The book has dozens of plays from these rebellious leaders and HR directors, but one from Vocus Communications has gotten the most attention since we launched the site last month on how the organization tackled its wellbeing dilemma. Take a read yourself, and let us know what you think!